Hi, Kit Morgan here! This coming June I have the pleasure of attending Wild Deadwood Reads as one of the signing authors. The event is being held in, you guessed it, Deadwood South Dakota. I've never been to South Dakota so this will be an adventure. To prepare myself, I thought it would be fun to learn a little about this infamous town. Deadwood is one of the most famous mining towns of the Old West. 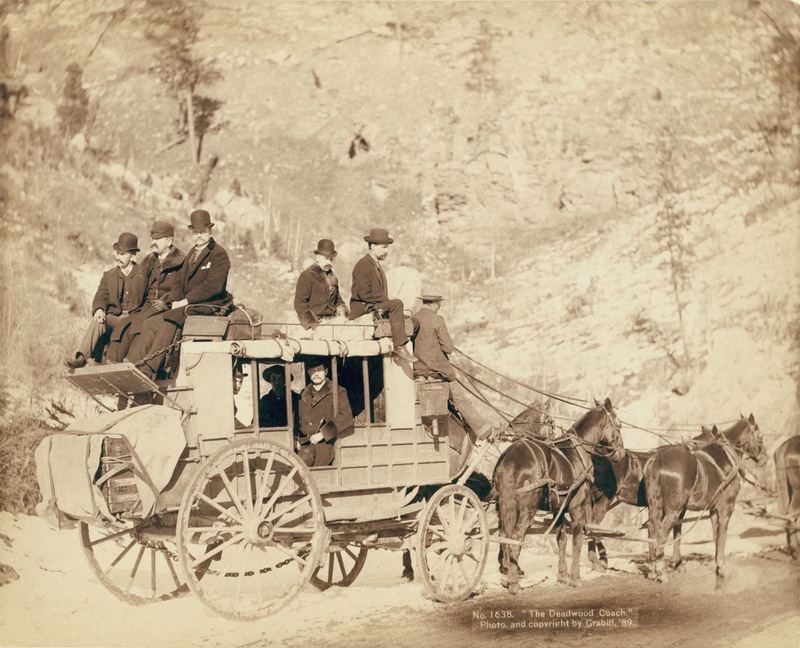 It sprang to life during the gold rush to the Black Hills in the latter half of the 1870's. 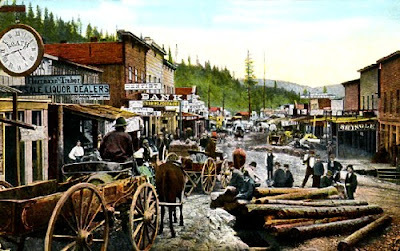 Laid out in April 1876 in Deadwood Gulch, the town consisted of little more than a single main street of wooden buildings in the familiar frontier style. Deadwood is of course also celebrated as the place where Wild Bill Hickok met his death in August of 1876. He was sitting at a table playing cards, in Saloon Number Ten, when he was shot in the back of the head by Jack McCall. 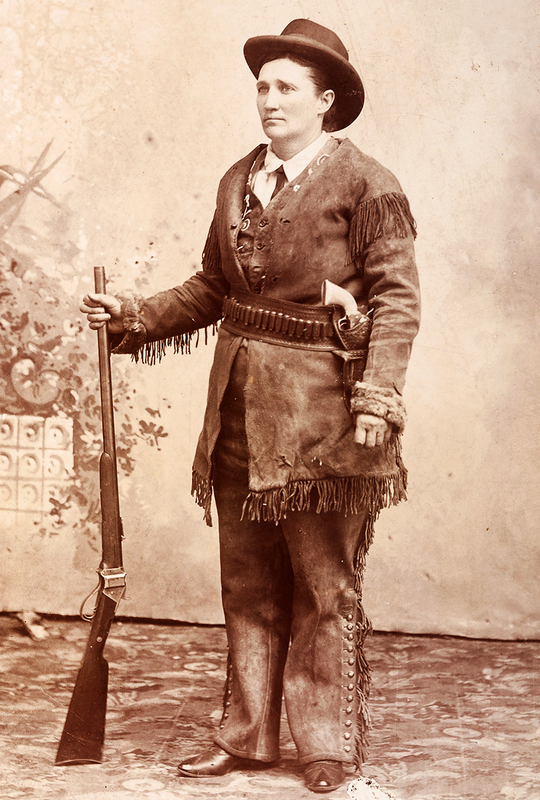 The famous Calamity Jane was another Deadwood Character. When smallpox swept the town she's said to have risked her life in tending the sick. Both Calamity Jane and Wild Bill are buried in Mount Moriah Cemetary which overlooks Deadwood. You can read an actual newspaper article from August 1903 on her death here. Today this prosperous town attracts many tourists (I'm about to be one of them!) who are interested in the Old West. Another fun fact about Deadwood is the Deadwood Stage. Built in 1868 by the Abbott-Downing Company of Concord, New Hampshire, it originally served a stage line operating between Deadwood, Dakota Territory and Cheyenne, Wyoming. 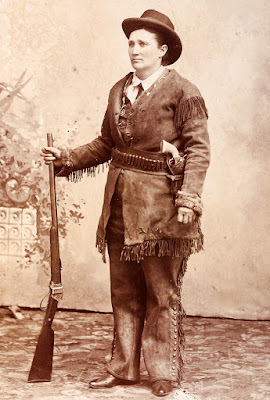 The coach was attacked by Indians and bandits and, according to legend, on one occasion when the driver was killed, Calamity Jane took up the reins and drove the coach to safety. 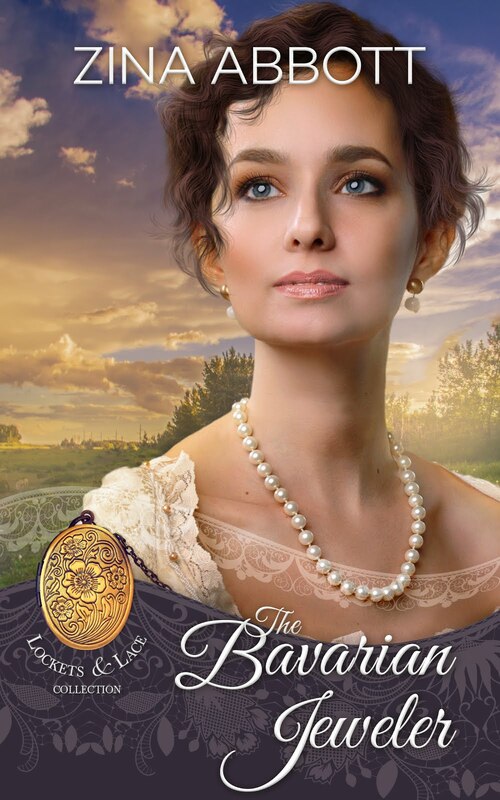 If you'd like to check out my books you can find them here. EGGSACTLY what to do with eggs on the frontier. Should We Make History Polite and Palatable?